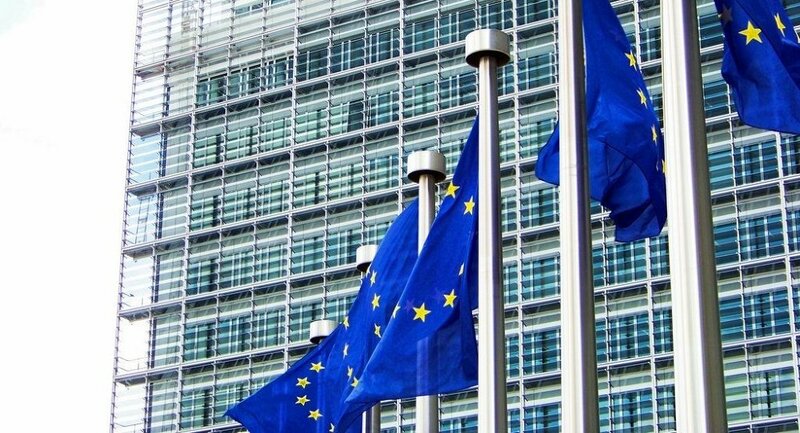 Earlier this year, the EU’s top watchdog reported that the commission had “stretched and possibly even overstretched the limits of the law” when it appointed President Jean-Claude Juncker’s chief of staff, Martin Selmayr, to the post of secretary-general. Three months later, the commission fought back in this European “House of Cards” spin-off. Human Resources Commissioner Guenther Oettinger has slammed European Ombudsman Emily O'Reilly for incorrect findings in her report about “maladministration” over Martin Selmayr’s appointment, Politico reports. In his letter to the EU watchdog, published by the outlet, the top EU official stated that he “firmly rejects the observation made by the Ombudsman that it would have manipulated the rules in any way” when President Jean-Claude Juncker’s chief of staff was promoted to a senior post in the union. German-born Selmayr leaped to one of the highest posts in the EU after first being Juncker’s campaign director for the European Commission president’s election and then his chief of staff. In February 2018, Selmayr was appointed the deputy secretary-general, and shortly after that, Juncker announced that then-Secretary-General Italianer had retired. On 1 March, the College of Commissioners approved him as the replacement. In September, the European Ombudsman made a splash when her office published the results of an investigation into complaints by European Parliament members (one French and one Dutch) on Selmayr’s appointment. It accused the commission of maladministration as it had failed to follow “the relevant rules correctly either in letter or in spirit”. “The Commission created an artificial sense of urgency to fill the post of Secretary-General in order to justify not publishing a vacancy notice. It also organised a Deputy Secretary-General selection procedure, not to fill that role, but rather to make Mr. Selmayr Secretary-General in a rapid two-step appointment”, the press statement reads. Therefore, the EU watchdog recommended developing a new procedure for appointing its secretary-general. However, she stated that the inquiry didn’t concern Selmayr, who was described as “a competent EU official, committed to the EU”. In a recent rebuff, Oettinger lambasted both the factual side of the report and the manner in which the Ombudsman’s office had presented it. He rejected the conclusion that the urgency was created artificially as Juncker and Selmayr tried to convince the latter’s predecessor Alexander Italianer to give up retirement-plans, which “could have been confirmed by the former secretary-general and by the former head of Cabinet of the president”, but the Ombudsman failed to hear them. The commission also “contests and regrets” the press release, blaming it for “publicising” the investigation. “The press release uses a statement that is not found in the actual recommendation and which yet made all the headlines: ‘The maladministration arose due to the Commission not following the relevant rules correctly either in letter or in spirit. It is only the European Court of Justice or the General Court that could rule on the respect of the relevant rules in case a Commission decision was legally challenged, which was not the case”, the disclosed letter reads.